Interview with Chad Allen from the first JOT conference. 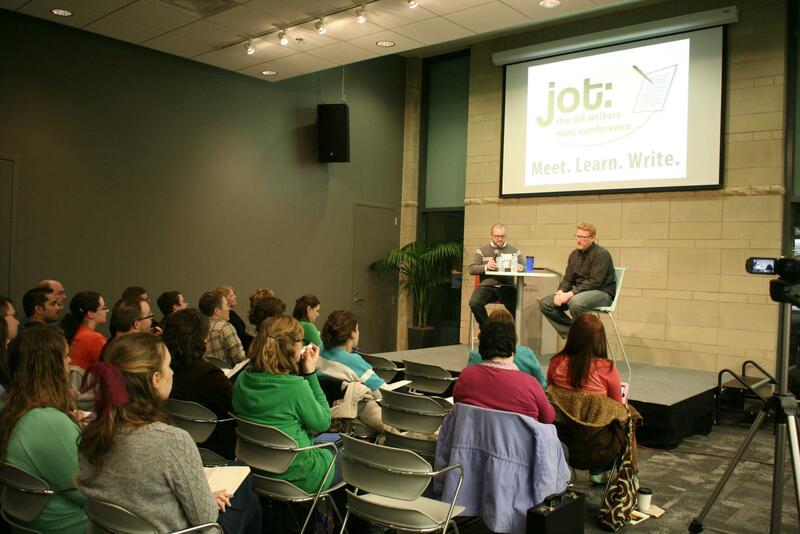 ← The Jot Conference returns on Friday, September 13th, 2013! More to come on Thursday, but the schedule is up at the main Jot site. If you have no idea what this is, it’s a FREE writer’s mini-conference happening in Grand Rapids, MI. Check it out! The schedule for JOT II is finally posted!